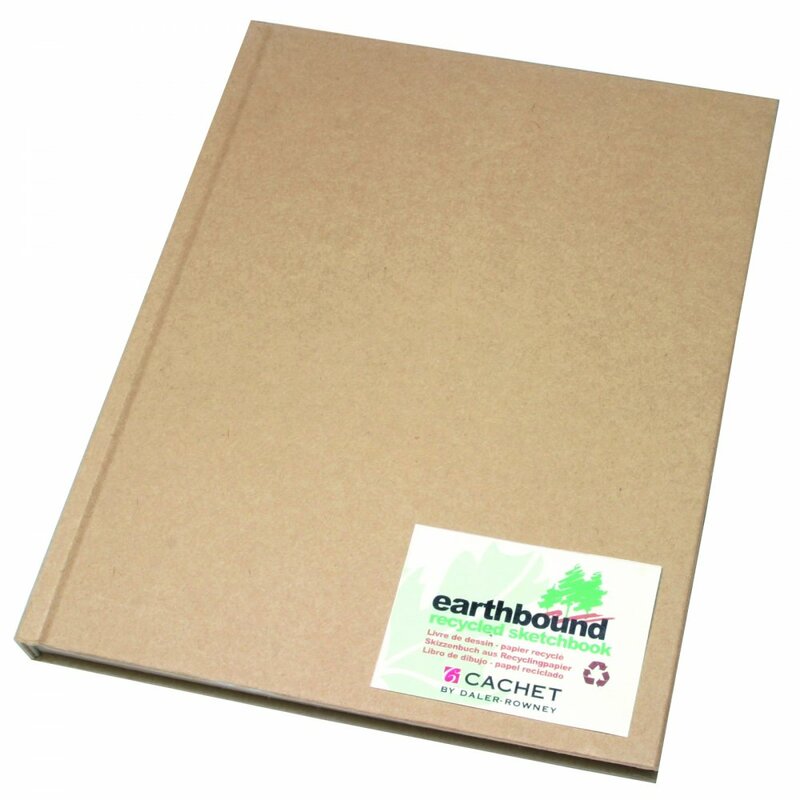 Hardbound sketchbook, 80 Unlined sheets (160 pages). This book has superb sketching and erasure characteristics. Made from 100% recycled paper, Acid-free. Excellent quality product and very fast delivery, thankyou!